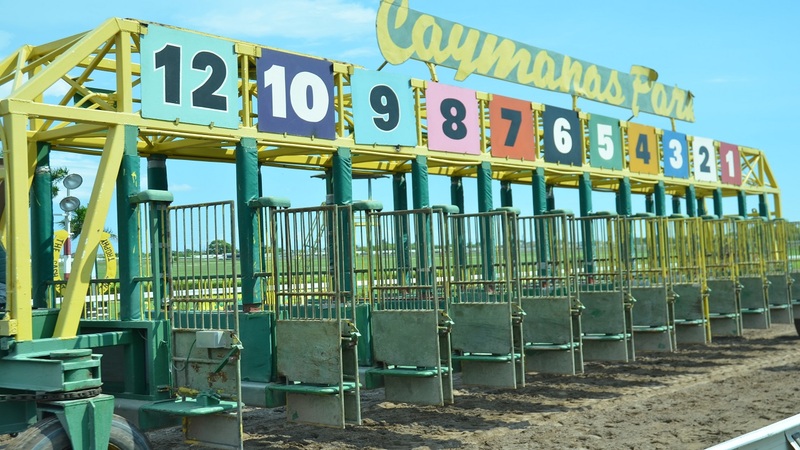 Champion trainer Wayne DaCosta's POKER STAR made all the running with Omar Walker to win Saturday's 1200-metre overnight allowance sprint at Caymanas Park, beating late-closing SOY EL SENOR. 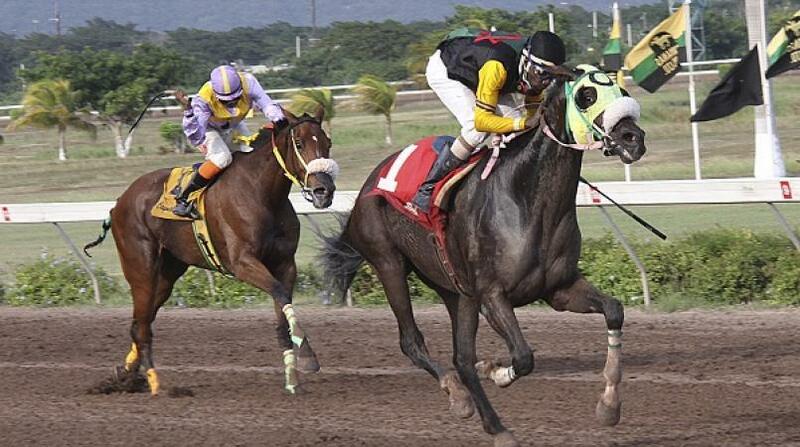 POKER STAR disputed the lead with POLLY B and ran away from rivals, clocking 1:13.0 to win by a length and a half. 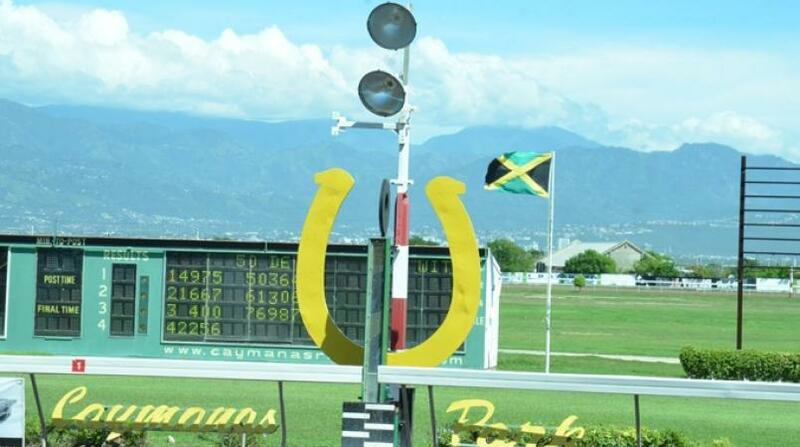 Anthony Nunes won two races on the 11-race card, both ridden by Linton steadman, SOTOMAYOR and AURELIA'S SUMMER, in the sixth and 10th races, respectively, but still trails DaCosta in the trainers' standings. 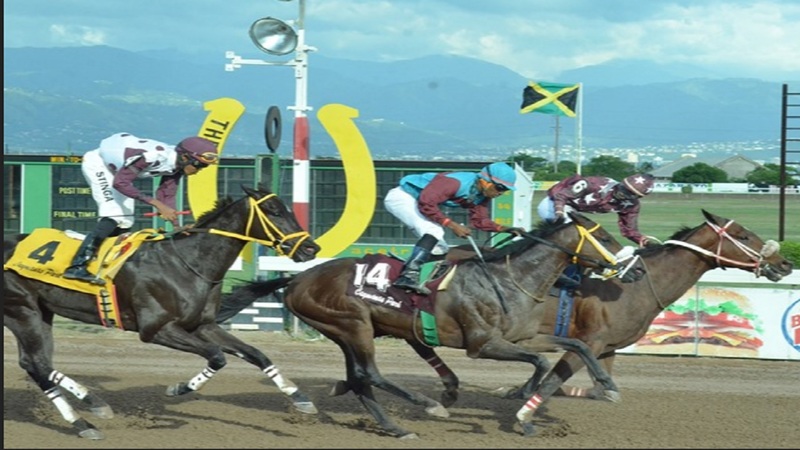 Anthony Thomas extended his lead over Shane Ellis in the jockeys' table to 13, booting home back-to-back winners - QUANTUM DANCER and MY ELLE BELLE - in the seventh and eighth races, respectively.